Each year our construction group completes several design-build projects. 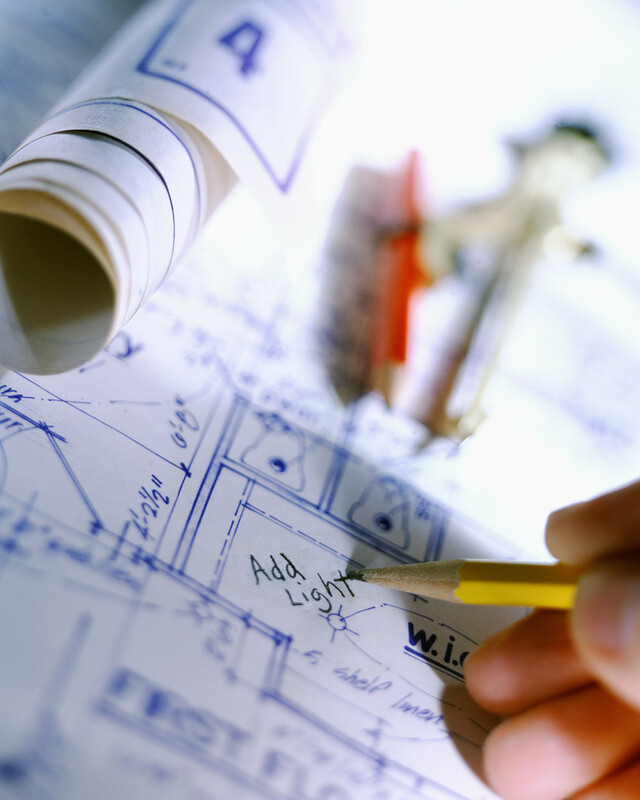 The design-build process usually eliminates a step in the normal construction schedule. It eliminates the need for engineers to design most of the mechanical and specialty trades. The subcontractors become responsible for their work and utilize schematic drawings and design criteria to bid and create drawings for construction. Design-build is a great way to reduce overall project costs and duration as opposed to the traditional design-bid-build process. We offer expert plumbing services for new construction projects. From single family homes to strip malls - no job too large or too small. We also have extensive experience and remodeling, whether it be just one kitchen / bathroom or complete rehab of the building. We have the experienced contractors and state-of-the-art equipment to repair or replace any sewer or pipe you need serviced.